Stunning! 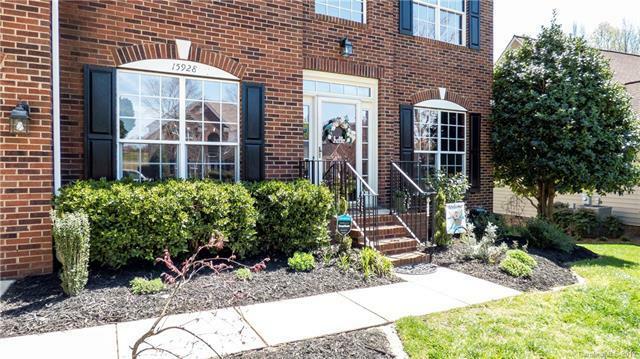 4 Bedroom 2.5 Bath home in highly sought-after Northstone. THIS HOME IS A MUST SEE!! Enter through the front door and you are greeted by beautifully updated floors thoughout the main. Kitchen features Granite Countertops, Stainless Steel Appliances and a Butlers Pantry leading into a spacious formal Dinning Room where you can enjoy entertaining your loved ones. 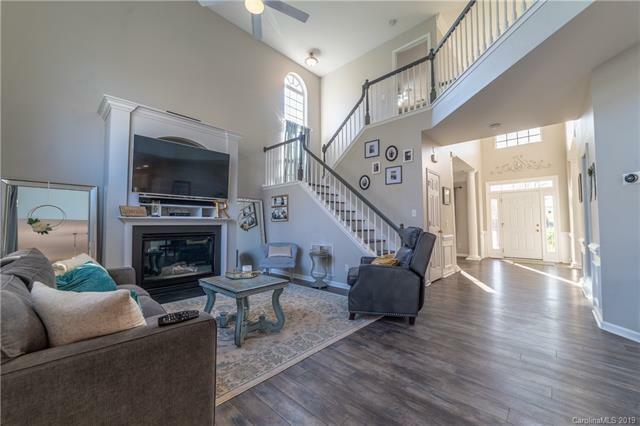 This open floor plan boasts of a 2-Story Great Room. 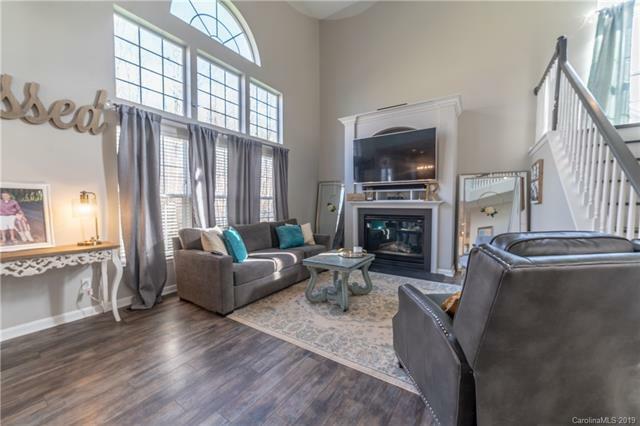 The upstairs offers 3 Bedrooms with new carpet plus an elegant Master Suite equipped with new dual vanities, garden tub, separate shower, new flooring and walk-in custom closet. Second floor Laundry. 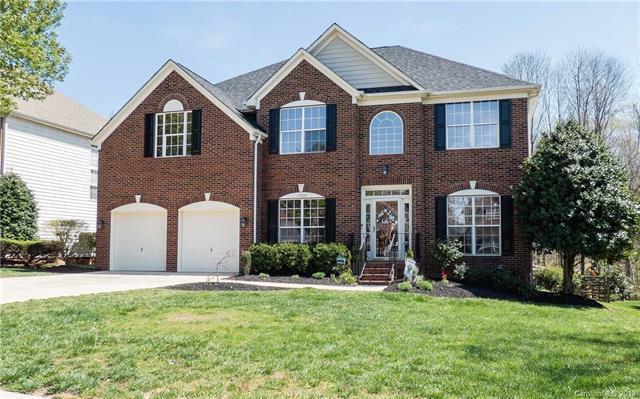 Retreat to your deck and enjoy a quiet afternoon overlooking your private, peaceful, fully fenced back yard or enjoy a quiet moment on the swing in your Screened in Porch. Garage floor sealed with Epoxy. Roof was replaced in 2015 and New HVAC unit upstairs in 2018. True Pride of Ownership! Northstone Country Club is not included in the annual HOA fee.